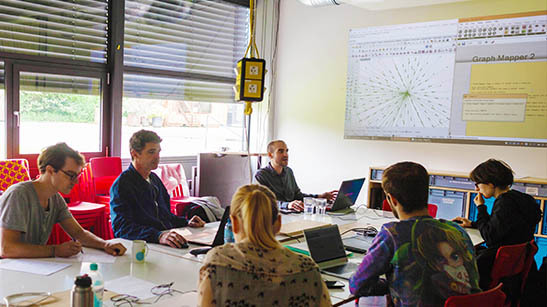 These Parametric Design Workshops will provide you with the necessary knowledge and ability to use Grasshopper, a free visual programming plug-in in Rhinoceros. The workshop will also include a hands-on parametric project. If you already know Grasshopper and would like to increase your parametric knowledge, then you can choose Option 2.